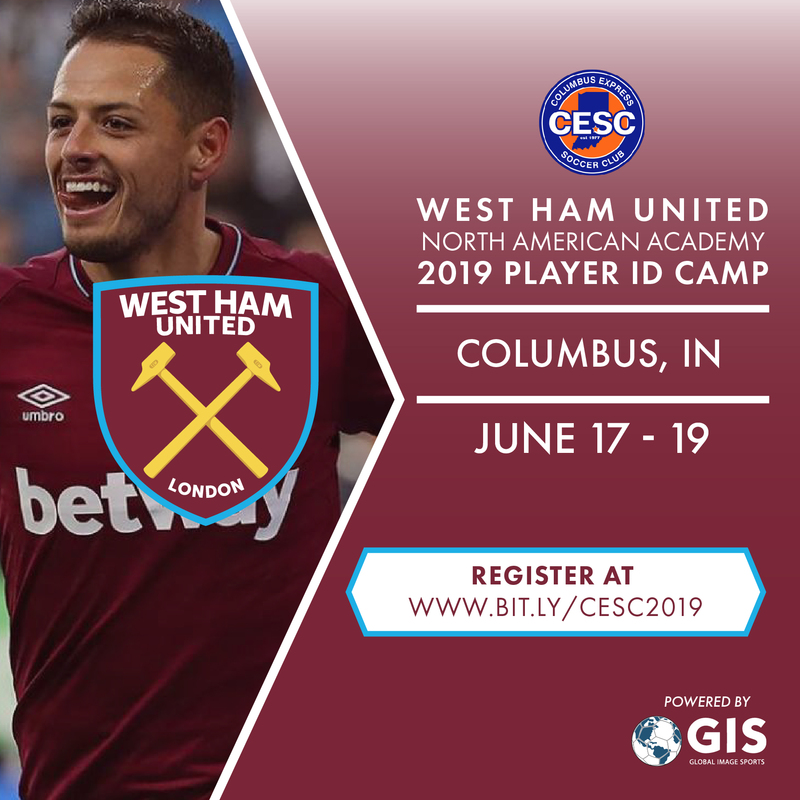 Join West Ham United Coaches as they host the West Ham United North American Player ID Camp in Columbus on June 17-19, 2019. The cost is $150 and camp is open to Boys & Girls ages 7-17 years old. West Ham United of the English Premier League have formed a partnership with Indiana based Columbus Express Soccer Club (CESC). 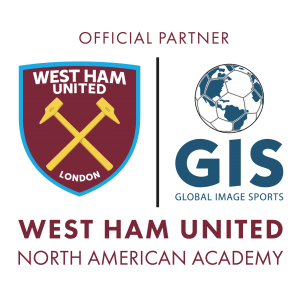 The partnership was formed through Global Image Sports, the North American partnership mechanism of West Ham United. 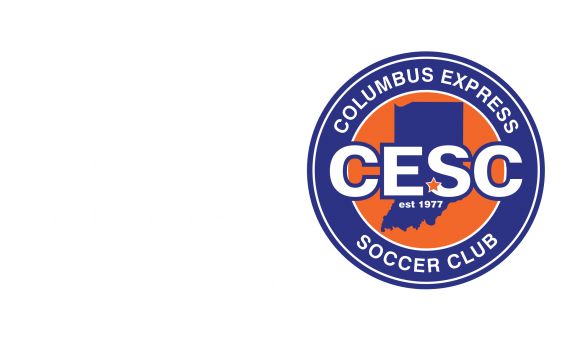 Since 1977, CESC has been one of the premier youth soccer programs in Indiana. CESC believes in giving every player that comes through their program an opportunity to improve upon their technical, tactical, physical, and psychological skill-sets. CESC uses their Player Development Curriculum which is a proven holistic approach to impact all four of those areas. Global Image Sports and West Ham United are very excited for this partnership with CESC , and are looking forward to a long and successful relationship. Stay tuned for event announcements for 2018 and beyond. For more information contact Joe Davis, Partnership Development Manager at joseph@globalimagesports.com or CESC’s Ty Smith director@columbusexpress.com .